This documentary takes a piercing investigative look at the economic, political and ecological implications of the worldwide disappearance of the honeybee. 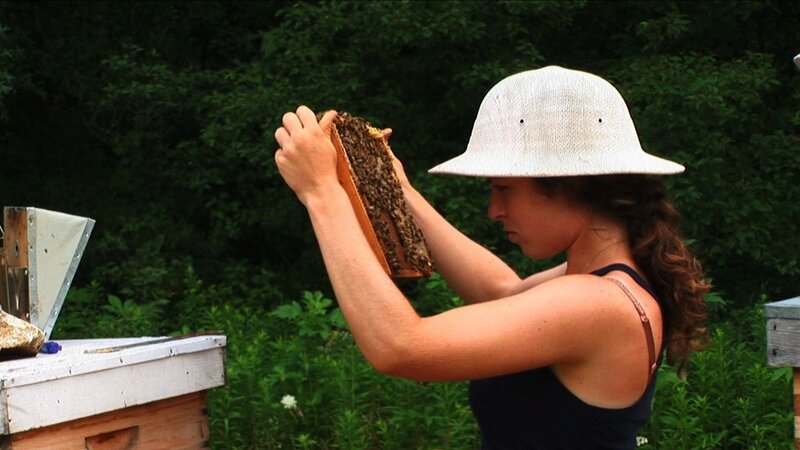 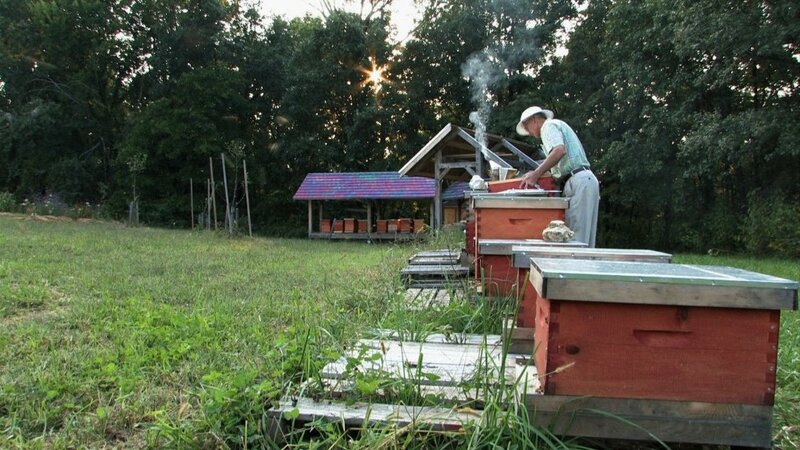 The film examines our current agricultural landscape and celebrates the ancient and sacred connection between man and the honeybee. 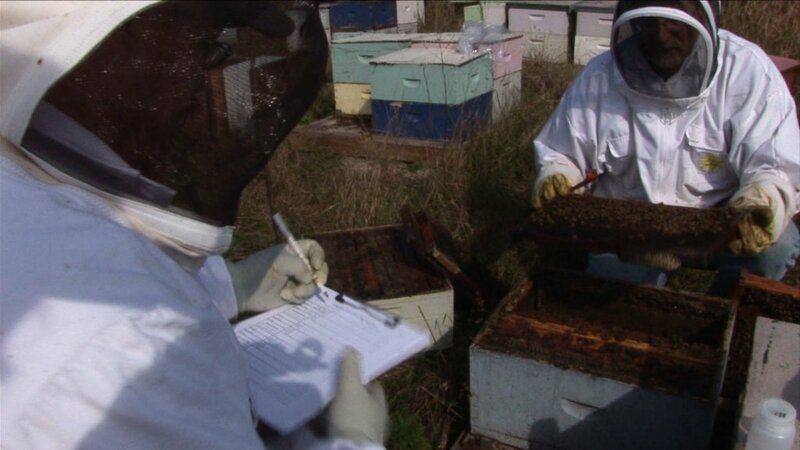 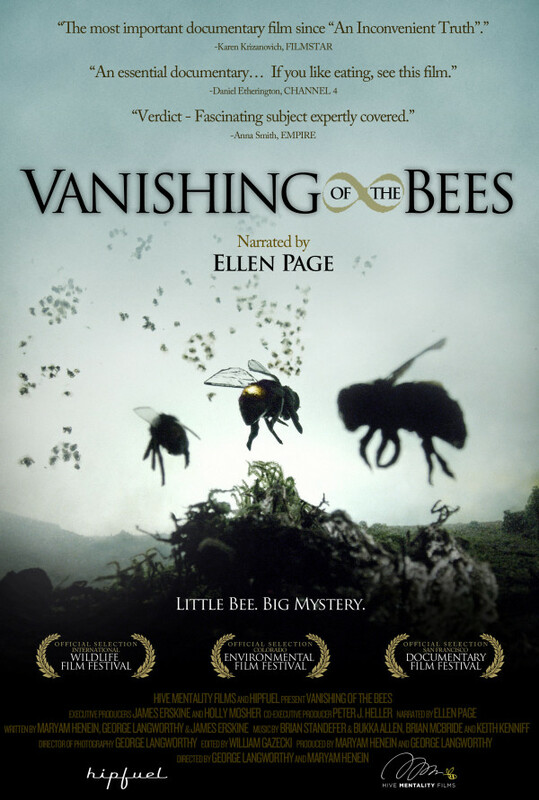 The story highlights the positive changes that have resulted due to the tragic phenomenon known as "Colony Collapse Disorder." 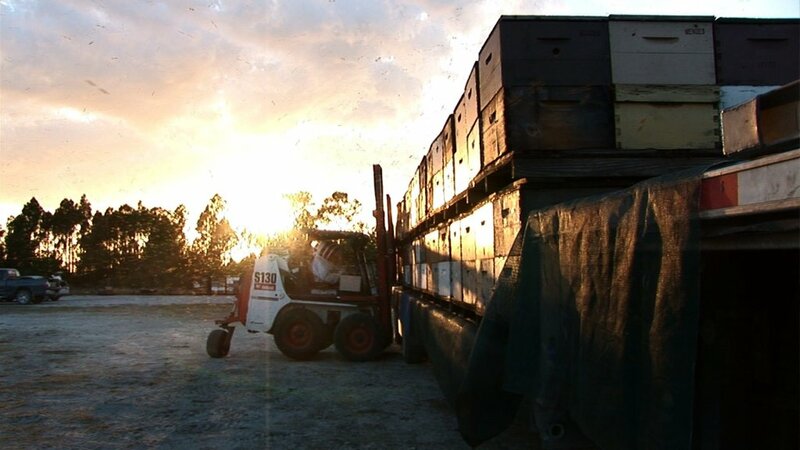 To empower the audience, the documentary provides viewers with tangible solutions they can apply to their everyday lives. 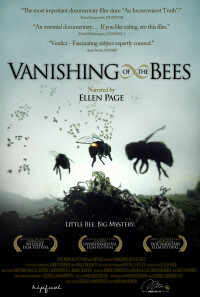 Vanishing of the Bees unfolds as a dramatic tale of science and mystery, illuminating this extraordinary crisis and its greater meaning about the relationship between humankind and Mother Earth. 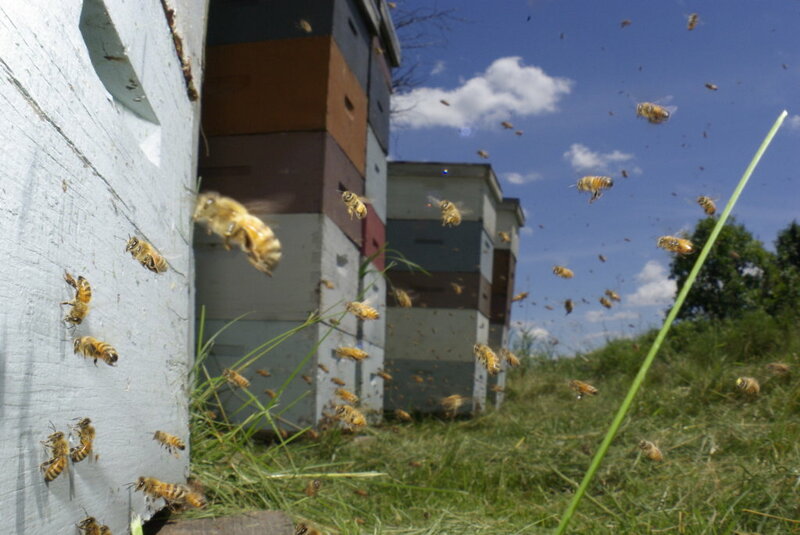 The bees have a message - but will we listen?